Wood earrings hand-painted to match your pup. Original design engraved into bamboo wood. 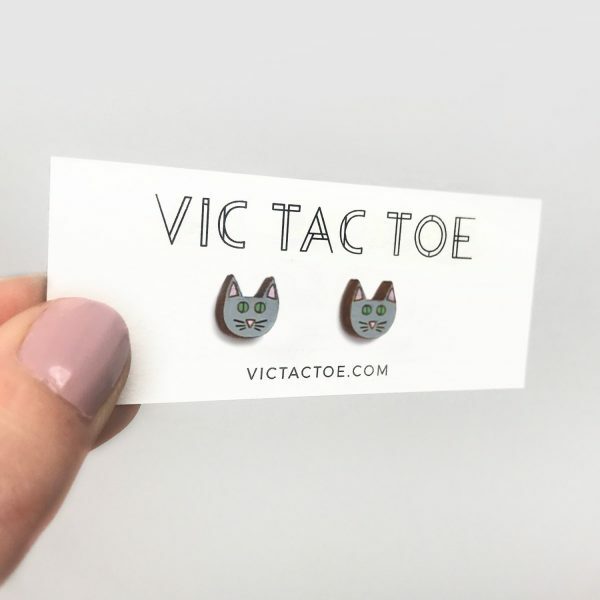 These earrings are lightweight and have surgical steel posts which are great for sensitive ears. 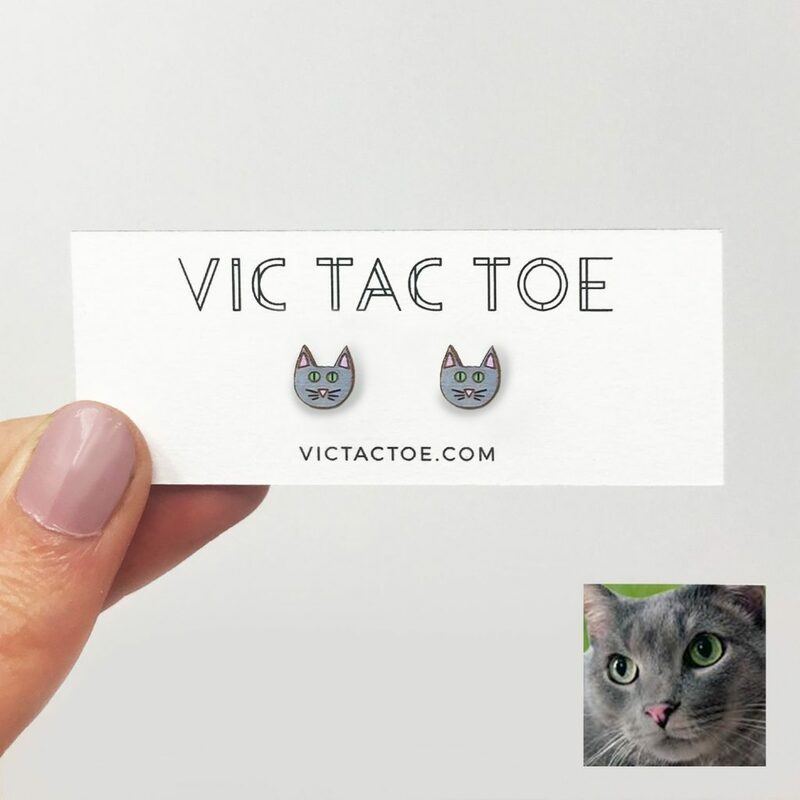 Upload your cat’s photo below and I will paint the earrings to match.